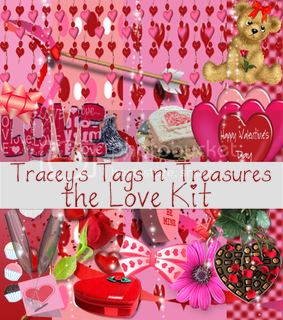 My Valentine Kit is Up!!!! Valentine's Bling for you all!!! I made a heart chain for yas! Enjoy and please show some love if you download it!